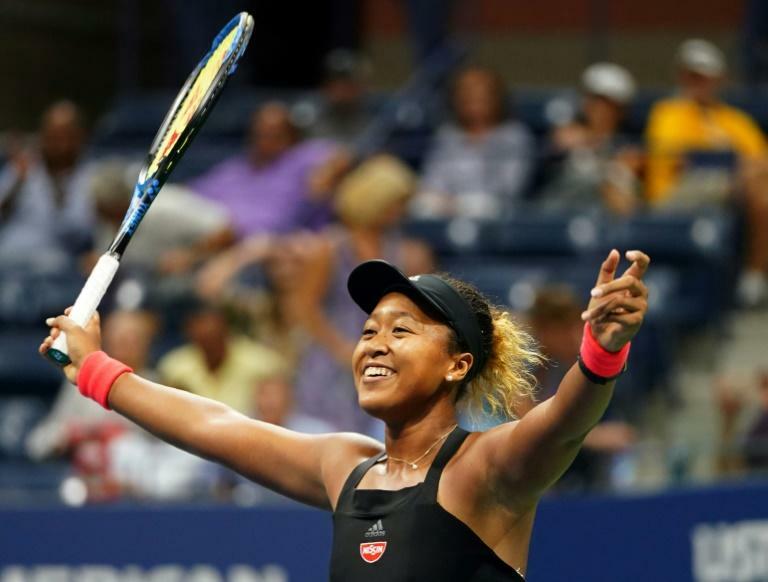 Naomi Osaka told US Open title opponent Serena Williams "I love you" just moments after she became the first Japanese womam to reach a Grand Slam final. The 20-year-old breakout star of the tournament swept into the record books and Saturday's championship match against the 23-time major winner with a 6-2, 6-4 win over Madison Keys, the runner-up in 2017. Keys had beaten Osaka three times out of three before Thursday's semi-final but the 14th seed admitted she had been completely over-powered. "I thought I could get a break but every time she would hit an ace or a big shot," said the 23-year-old. "It was difficult. You think she's going to let up but she didn't. She was very impressive."